Use Code: "3FOR35" in your cart Today For $10 off your 3 pack purchase. Get three of our world famous budget eliquids for a fraction of what you would get from other vendors. All our juices use high quality ingredients, the best nicotine, and made in an ISO clean room environment. We don't skip any steps with our ejuice, because you deserve only the best! 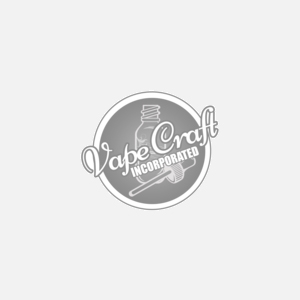 Happy Vaping and thank you for using us as your #1 source for anything vapor liquid.